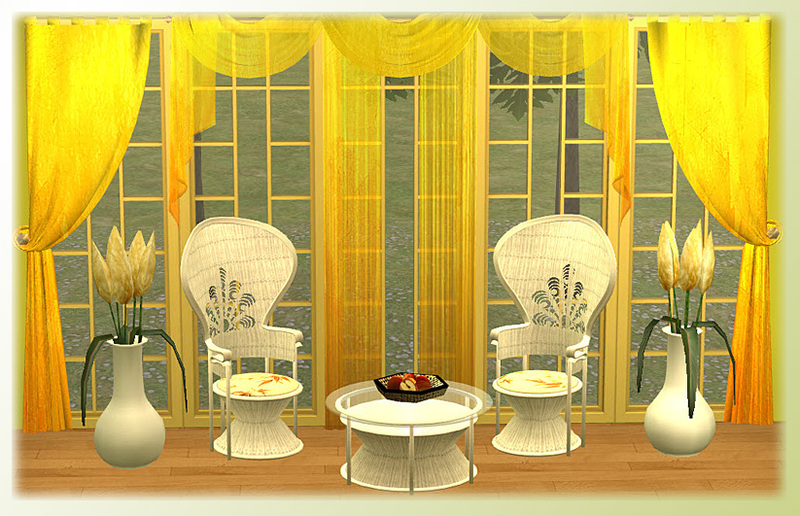 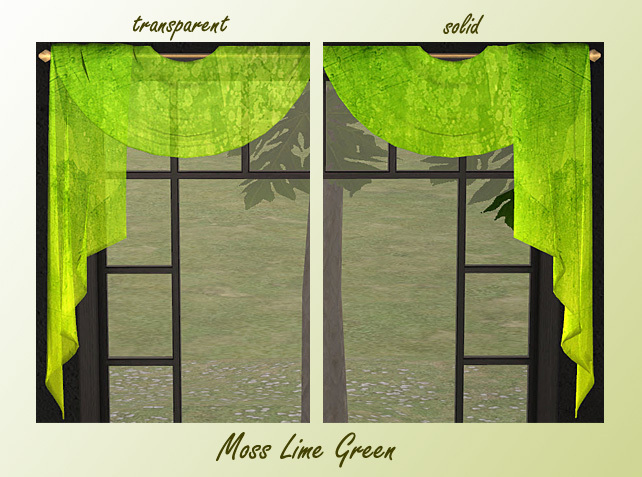 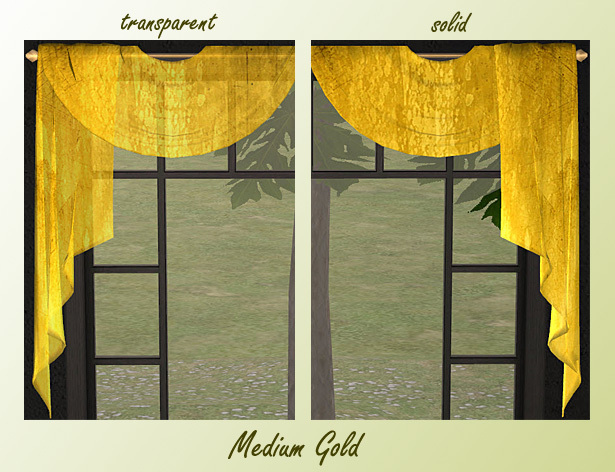 12 (6/6) Recolors des "Build-Your-Own-Curtain"-Sets von Simplan-X (geschlossen) in der Repository-Version von Untidyfan. 6 Wasserfarb-Texturen in grün-gelben Farbverläufen, jeweils in transparent und undurchlässig. 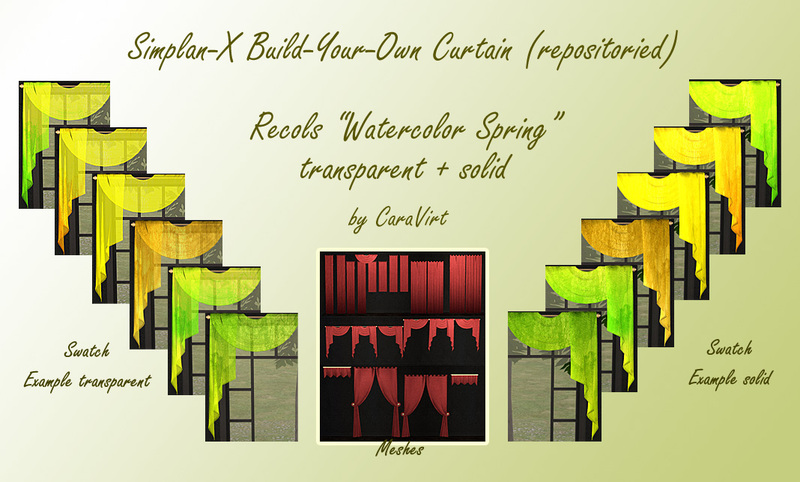 12 (6/6) recols of the set "Build-Your-Own-Curtain" from Simplan-X (closed) in the repositoried version of Untidyfan. 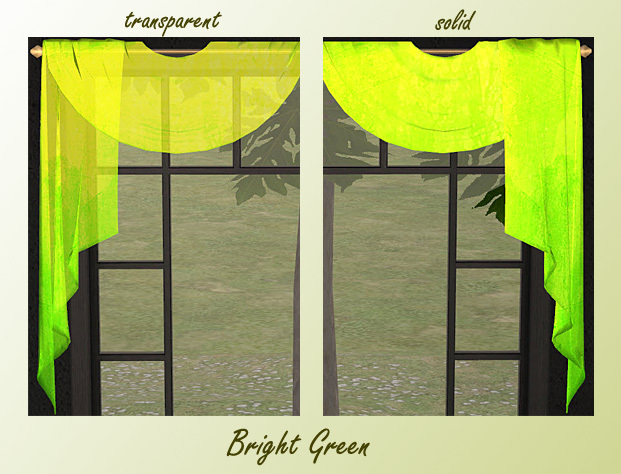 6 watercolor textures with green yellow colour gradients - each in a solid and transparent version.